Created in 2005, this fresh floral fruit has notes of peach, citrus, apricot, watermelon, lily, rose, jasmine, vetiver, sandalwood and amber. 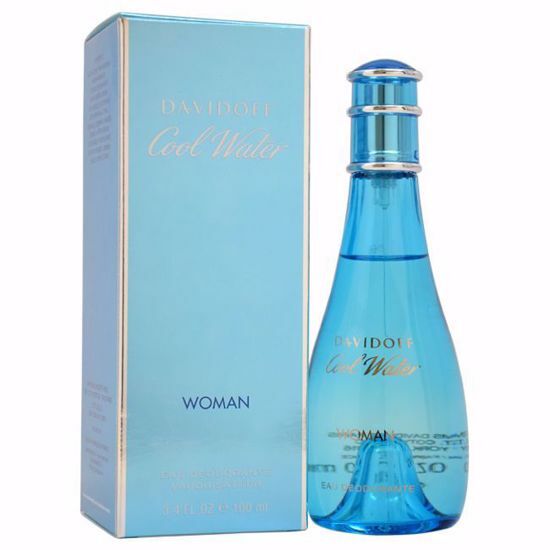 Launched by the design house of Zino Davidoff in the year of 1996. This floral aquatic fragrance has a blend of pineapple, quince, black current, melon, lemon, lotus, calone, honey, hawthorn, rose, raspberry, peach, vanilla, musk, and sandalwood.